In 1990, the first episodes of the series “Beverly Hills” -which had just been released that year- were incredibly popular amongst young people, while songs like Enjoy the silence from Depeche or Nothing compares to you from Sinéad O’Connor were on top of the music charts. A year -1990- where all these music hits shared the radio with more controversial songs such as Milli Vanilli’s I’m gonna miss you. Furthermore, it was during 1990 when everyone was shocked to learn that the german duo was nothing more than a fraud, a marketing product designed to pretend on the screen. After visiting TV studios all over Europe and the United States, their agent confessed that the duo were lip syncing and it wasn’t them singing. The scandal was huge, but not big enough to become viral, mainly because during that time the internet was still wearing diapers with just a million computers connected through ARPANET. world through the television. Thanks to the television, a lot of people watched the Berlin Wall fall live. An event that was still present in 1990, when Germany was immersed in the reunification process. In spite of Germany’s political situation, Porsche managed to continue manufacturing the best sports cars in the world. In this post, we are talking about the year 1990 to offer some context about the car we are presenting today: the CRDCar8, restored from a 1990 Porsche 911. Because even though music and trends grow old, phenomenal creations such as this Porsche 911/964 remain just as healthy as the first day. 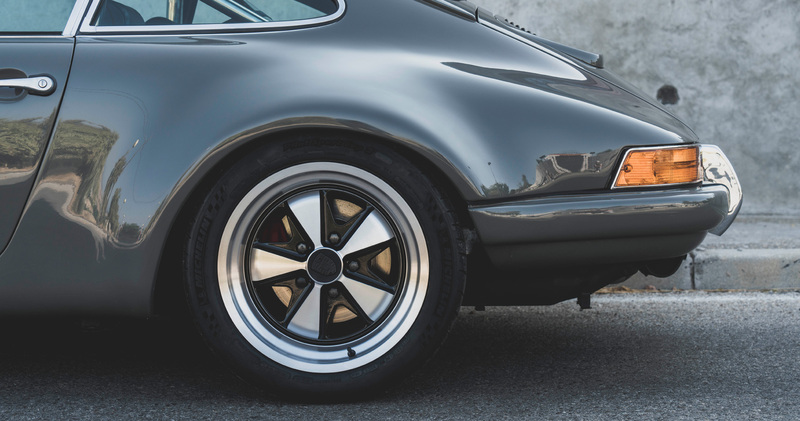 For this reason, when our friend Rob brought his old Porsche 911 to our garage, we knew we had to put our time and effort into it so this car could live a second golden age with the same technical specifications and a better appearance than in 1990. In our opinion, the result meets -and might even surpass- the expectations we had set to ourselves at the beginning of the project. 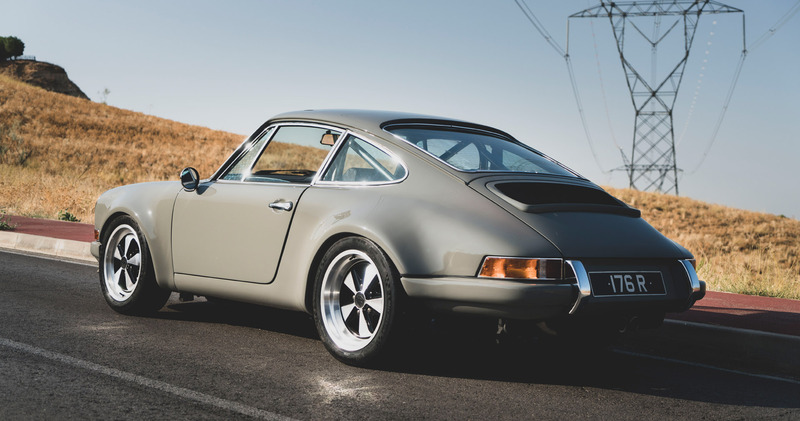 If you want to know everything we’ve done to this classic Porsche, continue reading the rest of the article. Already during the 90s it was clear the the Porsche 911 -internally known as the 964- was going to be part of the long list of memorable Porsches. 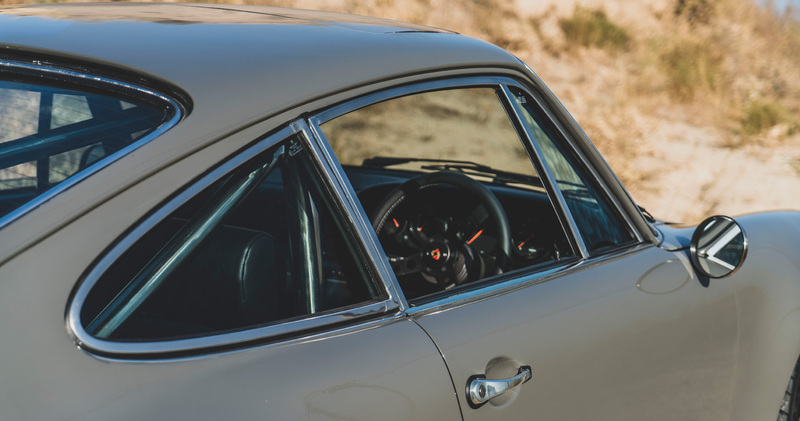 This model -which introduced a complete change from the design patterns from previous Carrera generations- became one of the most revolutionary cars of its time, with 85% of its components renewed. But the most loved characteristic by petrol heads is its 250bhp air-refrigerated boxer engine. This rear engine configuration allows the car to have a lower centre of gravity. On the other hand, the movement of the side by side pistons makes the car smoother and more balanced, improving the overall feeling of the vehicle. As for the propeller that Rob brought directly from the United Kingdom, we decided to refurbish it completely even though it was working without major troubles. Our british friend wanted us to make a full conditioning so that it could perform just as well as when it left the Porsche factory in 1990. For this reason, we dismantled the entirety of the engine to check and clean every single piece. We also changed those that weren&#39;t looking pristine and checked for any possible damage to the engine. The main changes to the CRDCar8. 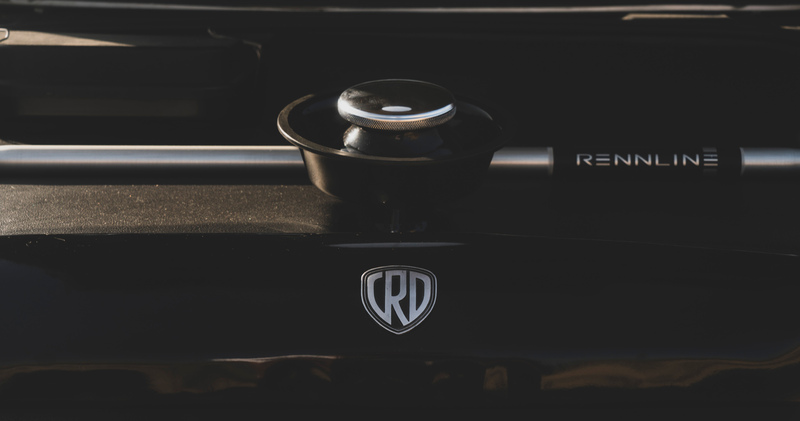 One of the main characteristics of this CRDCar8 is that it circulates in the United Kingdom, so it has the steering wheel on the right side. Nonetheless, this didn’t cause any problems when restoring the engine and the gearbox. Regarding the bodywork, the car was originally painted with the well-known metallic silver that was so popular during the 90s. The state of the bodywork wasn’t bad, but the color lacked personality. We decided to go for a more modern paint job, a pearl grey darker than the original silver the car had. On top of that, we also made some changes to the front bumper. Even though Porsche designers worked had on the aesthetics of the bumpers to make them slimmer and not make the car look like a bumper car -something that happened in the previous generations- we thought that the front bumper from a Volkswagen Cabrio would fit much better. The driving of this CRDCar8 Cars prepared to circulate in the United Kingdom not only have the steering wheel on the opposite site. The rounded headlights -one of the main identity signs of the Carrera- also have to be adapted to circulate on the left side, just like the speedometer and all the display around the steering wheel. 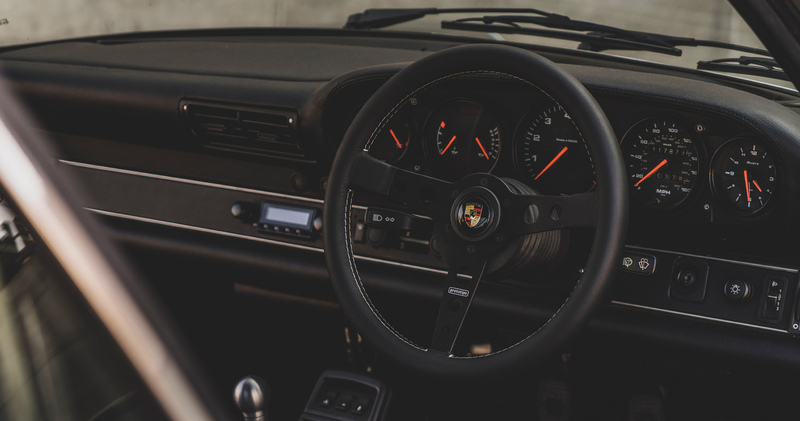 The ignition key is situated on the right side of the steering wheel, unlike the rest of european Porsches of this time that have it on the left side. But as we mentioned before, these peculiarities haven’t complicated our job much because we decided to redesign the interior and the displays from scratch. We used self-manufactured black synthetic leather built specifically for this model at our garage located in Paracuellos del Jarama. On a more dynamic level, the behavior of the vehicle has improved drastically thanks to the double sports suspension and the exclusive sports car wheels Michelin Pilot Sport Cup 2. The final result which you can see in the photos- has been so spectacular that when the owner of the car Rob saw it for the first, his eyes showed that special. Please contact us using this form if you are interested in purchasing a car like this.